Synopsis: My name is Marie Aberdein. 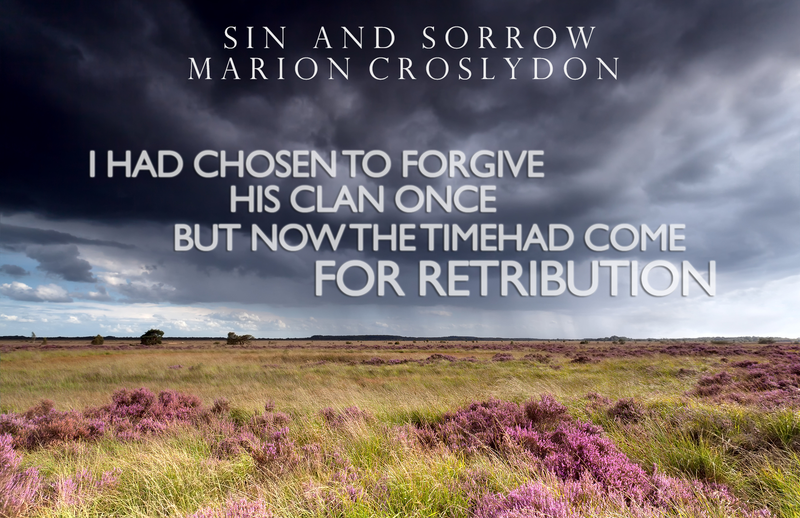 Two hundred and fifty years ago, one windy night near Culloden, I lost my everything by the hands of the MacLeods. The man I loved against the laws of nature. The child we created together. My life. The MacLeod Hunter made me a blood-thirsty monster, and if I barely salvaged my soul, it is burdened with sin and sorrow. But now has come the time to inflict a wound for a wound, a burning for a burning, and take a son for a son. Now has come the time to take Gabriel MacLeod’s life. Only Gabriel is more angel than demon. His heart is warm, his spirit fierce, and his soul loyal. With Gabe, I want to remember love. Only it is not a memory, it is the truth, our truth, one his kind and mine will not let us survive.